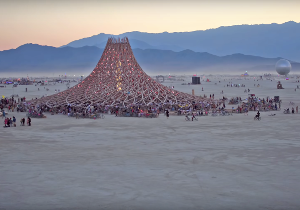 An overview of art at Burning Man 2018 - I, Robot. 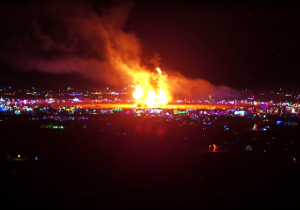 Drone views of The Temple, The Man, mutant vehicles, Black Rock City, and more. 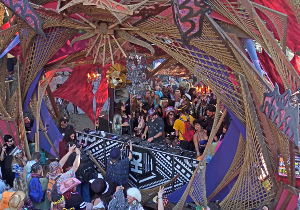 Always so much beautiful art by such talented people, we are grateful to be able to capture these pieces for the artists and the community.